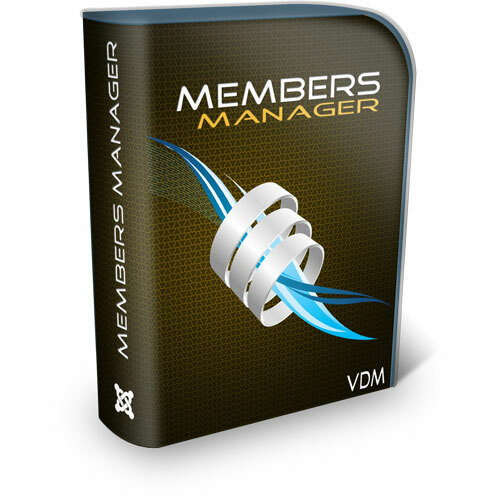 This is a Members manager to use as a base for any kind of project that needs user integration. You can with much ease adapt it using the JCB package. Watch this tutorial to see how.